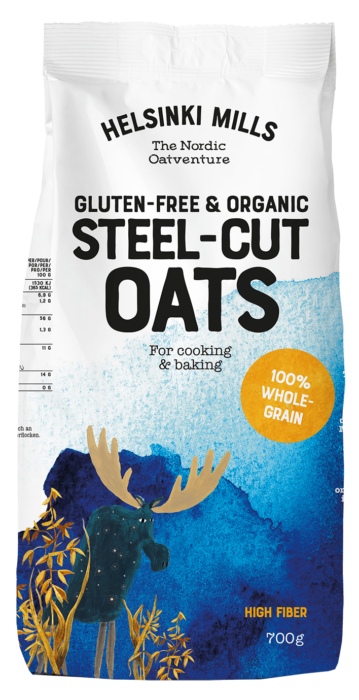 Helsinki Mills Steel-Cut Oats is a great product for a hearty porridge or addition to a salad or vegetarian meal, in place of rice. It is a an optimal source of fiber, iron and proteins as well as wholesome and rich in taste. Raw and healthy made easy. 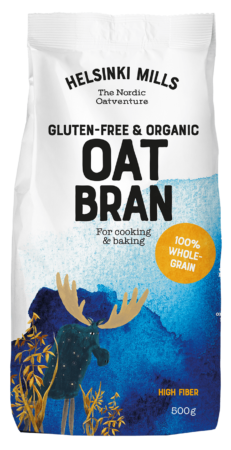 100 % wholegrain, no added sugar. 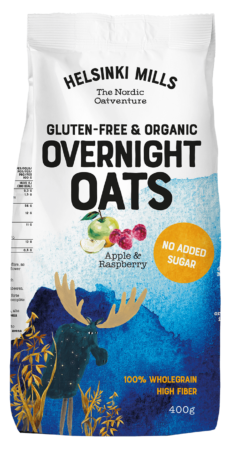 Ideal for a creamy porridge or as a super healthy topping to be added into your favourite recipes.